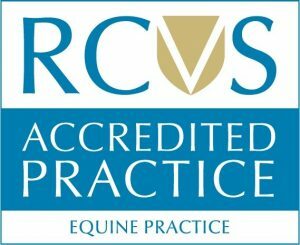 GVG Brooks Equine Vet is a dedicated equine veterinary practice covering Surrey, Kent, Hampshire, Berkshire, Sussex and South London. 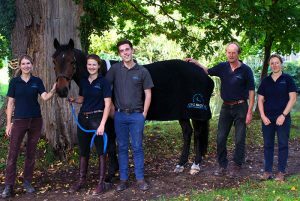 Our friendly, approachable and experienced vets and office team are all horse owners themselves – we understand the pressures faced by owners and how important it is to keep your horse fit and healthy. We believe in a holistic, complete approach to equine veterinary care and as such offer a complete veterinary health service. From routine dental work and vaccination to lameness or medicine investigation our experienced vets offer you peace of mind when it comes to your horse’s veterinary care. We know that you understand your horse best, and sometimes you will identify a small change that upsets the balance, either reducing their performance as an athlete or dampening their enthusiasm. It is therefore vital a detailed history, thorough clinical examination and investigation are performed. We pride ourselves in our thorough approach to veterinary care, all our services are performed in the comfort of the horse’s stable, keeping your horse in a familiar environment.